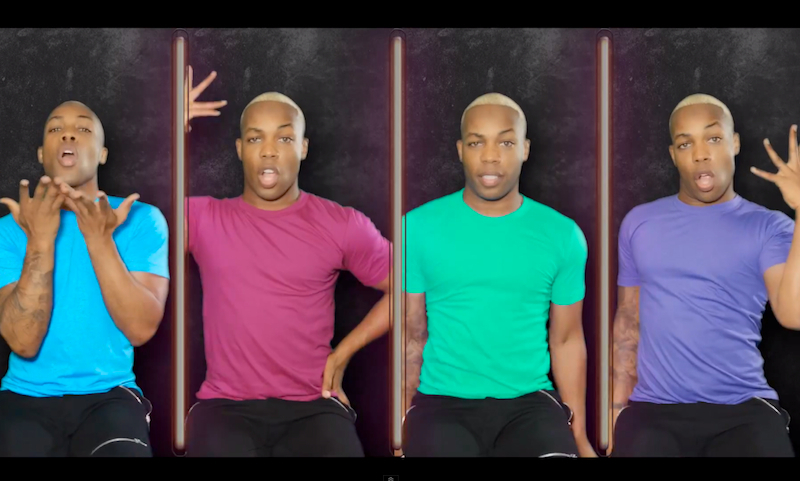 BeyondSlay: Watch Todrick Hall sing all 5 Beyoncé albums in only 4 minutes! 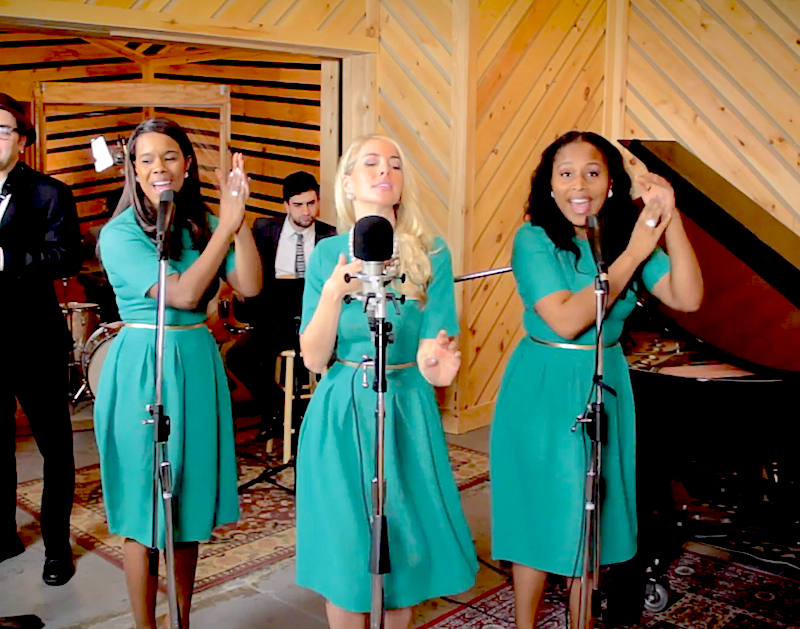 Todrick Hall and Shoshana Bean remix classic Disney songs into '90s jams! 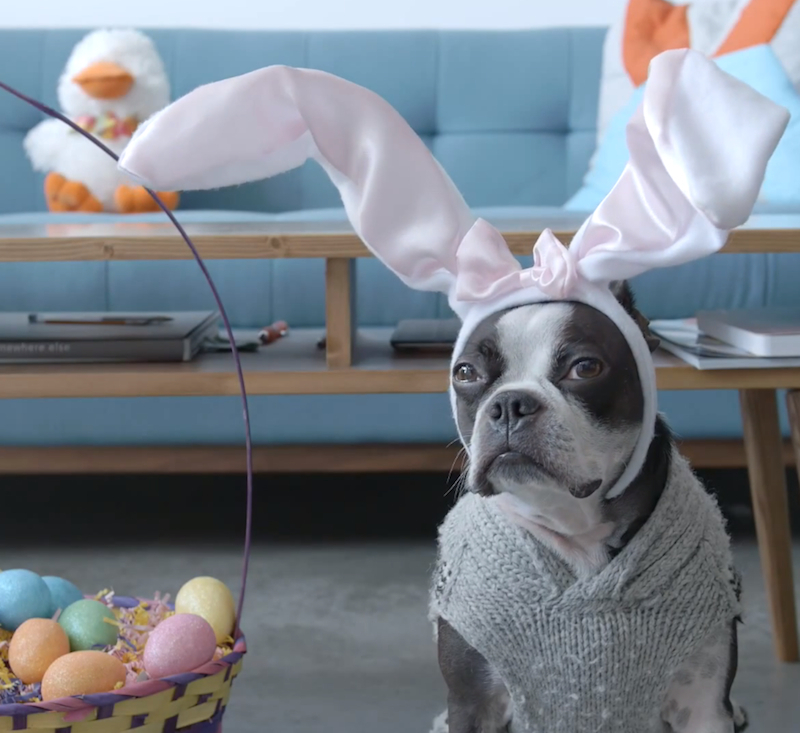 Our favorite Roomba-riding Boston Terrier is back for Easter and dressed as a bunny! 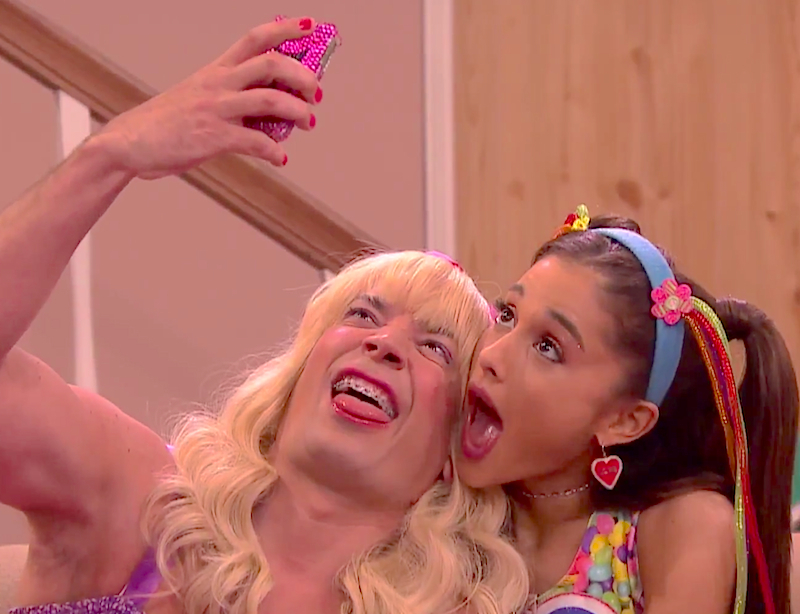 Literally dying at Ariana Grande's 'Ew!' 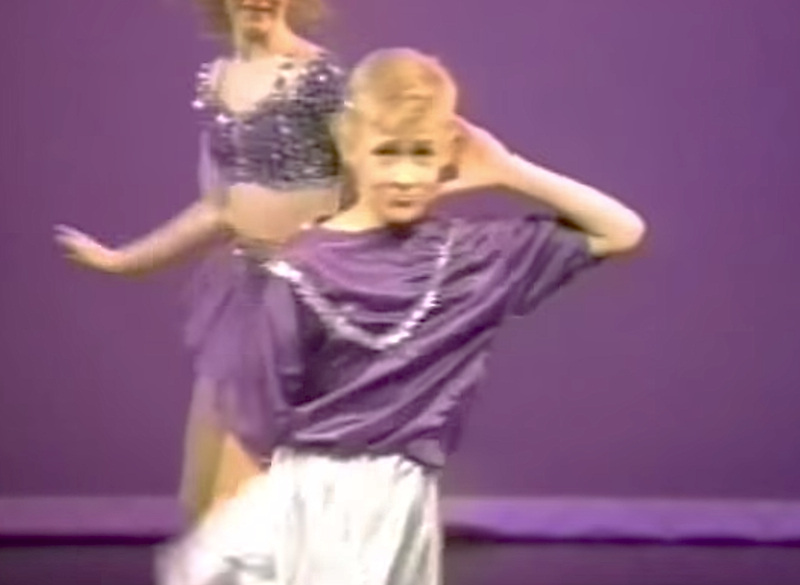 debut on The Tonight Show! 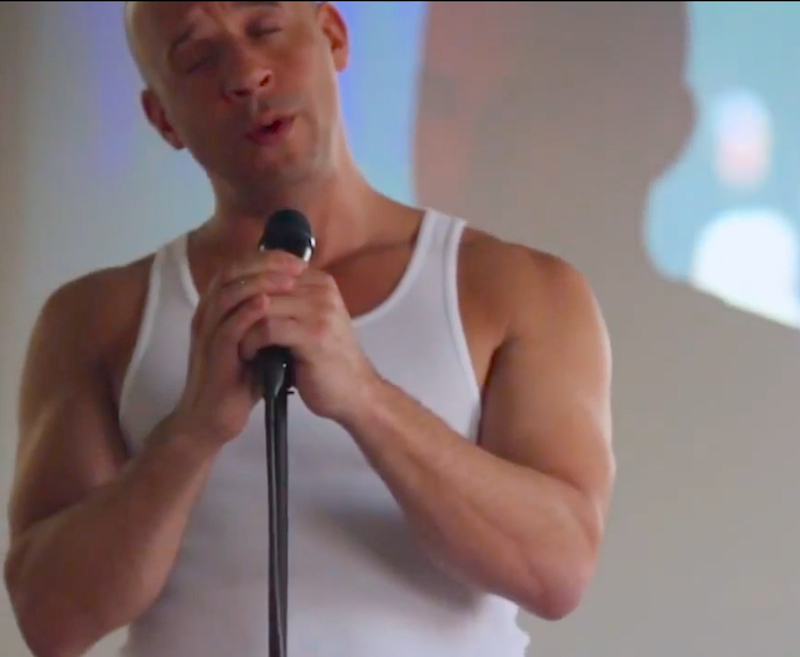 Nightmares From YouTube: You will want to watch this entire "unskippable commercial"